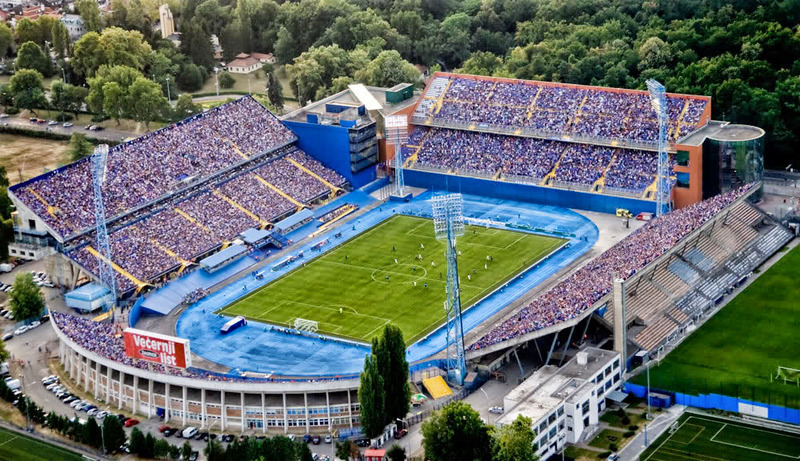 Maksimir stadium, which is owned by the City of Zagreb and is the home ground of Dinamo Zagreb football team was officially opened on 5th of May 1912. Of course, to this day it has been reconstructed several times. Big “face lifting ” was done in 1997./1998. when all the standing places were replaced by seats and a completely new north stand was built. In 2011. FC Dinamo invested a lot of money and effort to refurbish Maksimir once again. All the seats were replaced and under soil heating was installed, new media stand and rooms for the press representatives were built and two years later Dinamo completely reconstructed the South stand with new dressing rooms for both teams, referees and all other officials. The stadium is now equipped with a chapel and hotel for home team players. The stadium has four stands and full capacity is 35.123. Maksimir stadium is easy accessible by public transport: Tram (4, 7, 9, 11, 12, 17), bus, or fans can who can just take a very nice 20 minute relaxing walk via Maksimirska street from the town centre to the stadium. 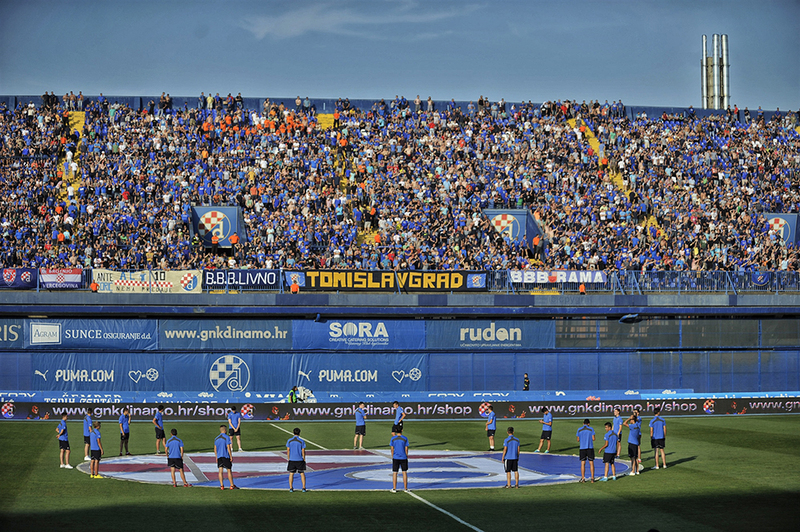 Maksimir is also used by Croatia national football team for their home games. 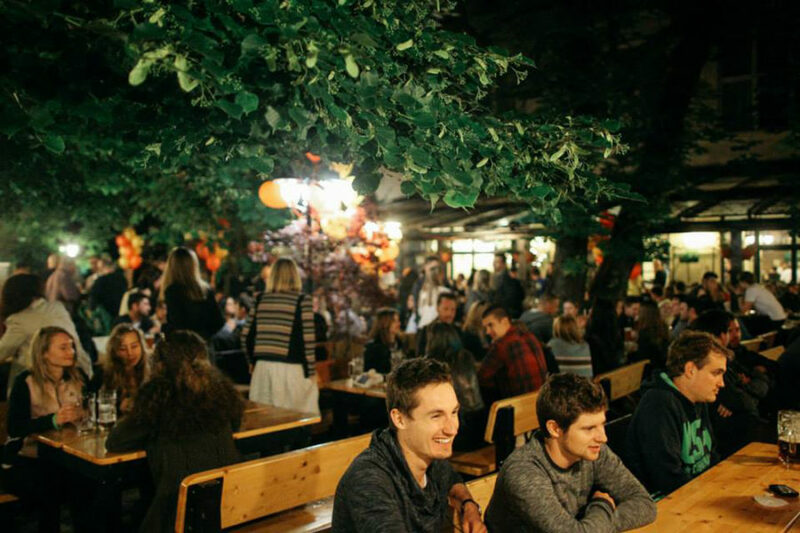 The stadium is located in the north-eastern part of the city, opposite from the largest city park Maksimir and the ZOO. Access to the stadium is very simple, and if you are coming to it with public transportation , Zagreb Electric Tram (ZET) will take you almost to the very entrance to the stadium. 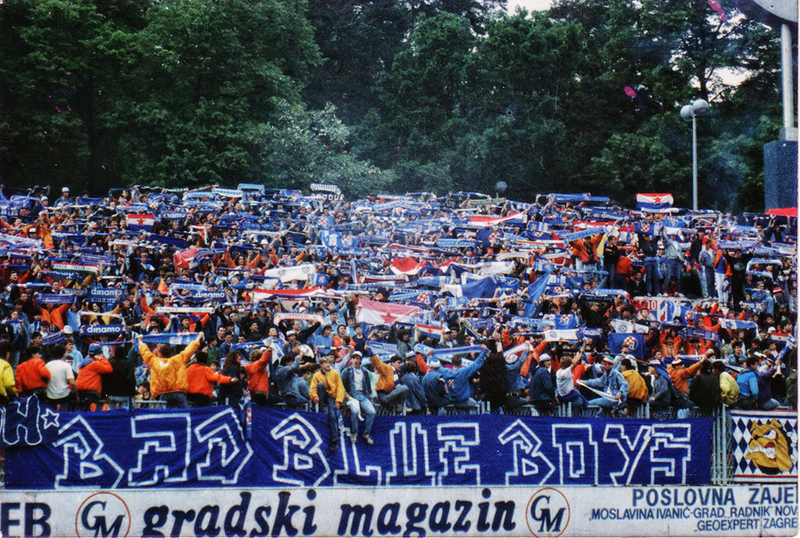 In recent history, on May 13th 1990 on the Maksimir Stadium erupted clashes between supporters of Dinamo Zagreb and Red Star fans from Belgrade, Serbia. 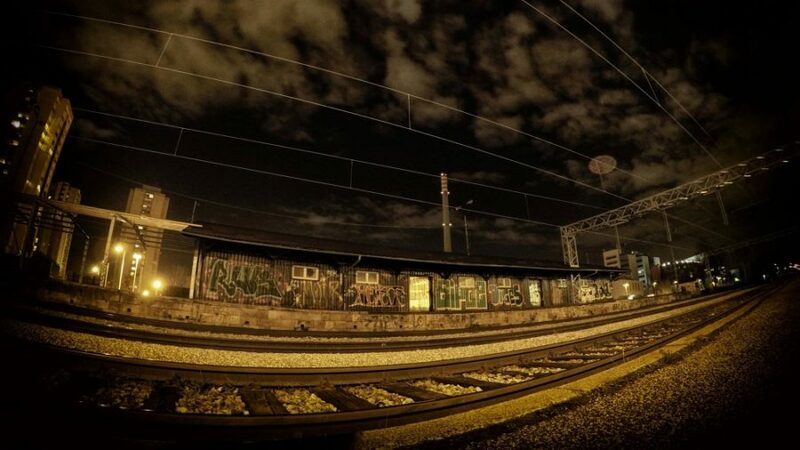 In the riots that followed, members of the “militia” had blindly follow the instructions of their principals from Belgrade, heading into a showdown with Dinamo Zagreb fans and standing in the protection of Belgrade fans. In defense of Dinamo Zagreb fans then stood the former captain of the club – Zvonimir Boban whose legendary kick on the one member of the “militia” significantly marked the beginning of the end of Yugoslavia. The game was never played, and this event was ranked among the top five football matches that have changed the world. 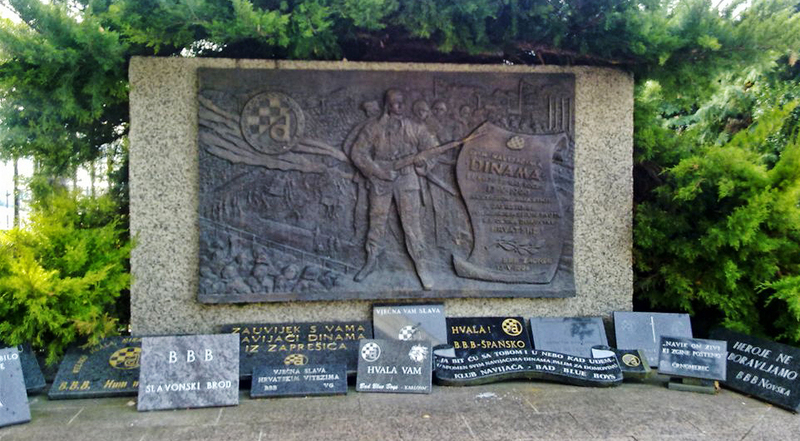 During the war for independence in the Republic of Croatia, many Dinamo fans have defended their country. 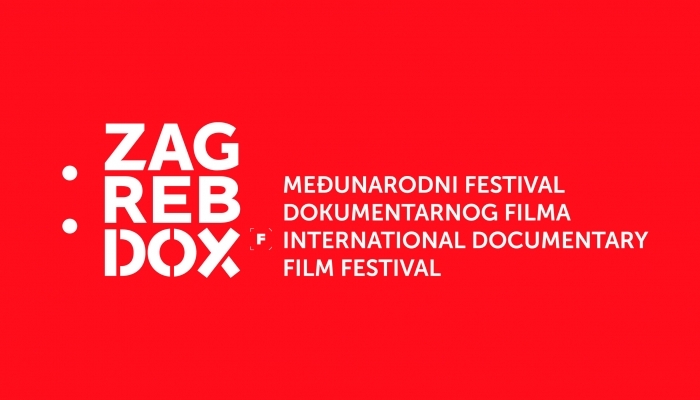 They´ve defend it in rows of the police, Croatian National Guard or HOS! Side by side with the fans of other Croatian clubs Bad Blue Boys were passing the battlefields of Vukovar to battlefields of Adriatic coast. 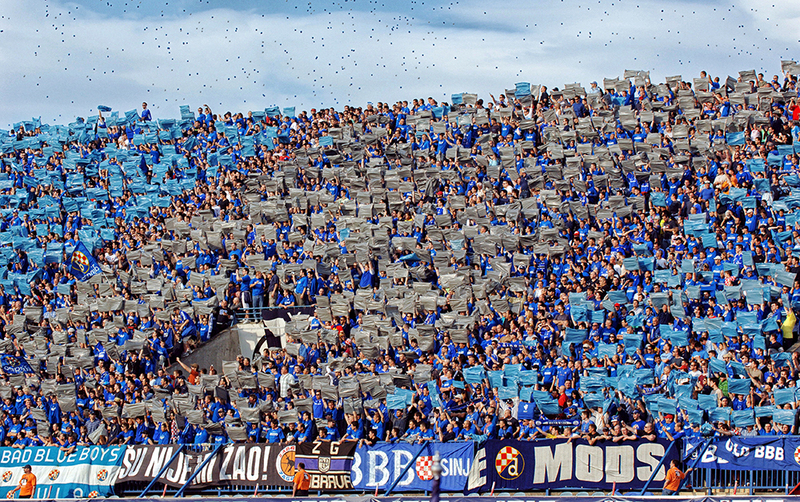 Many of them have never return on “its north.” In honor and eternal glory to all of the fallen Dinamo Zagreb fans in front of the west stand was erected a monument – to all of the Croatian knights with their hearths colored in blue.